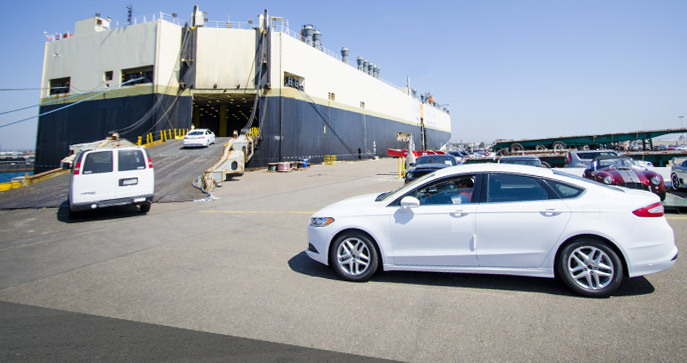 At Hawaii Car Transport, our goal is to make vehicle shipping to and from Hawaii as easy and cost effective as possible. Hawaii Car Transport is a leading provider of automobile and motorcycle transportation services to and from Honolulu, Hilo, Kahului, Kona and Nawiliwili. 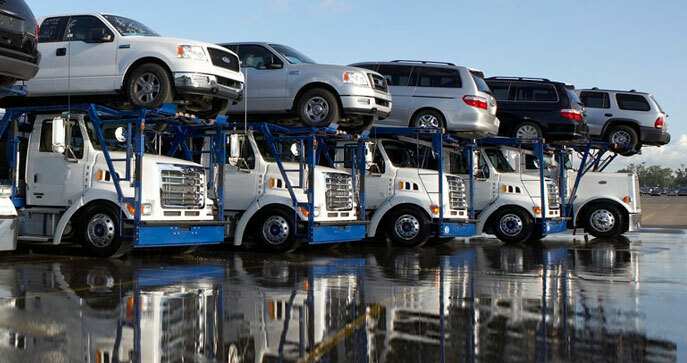 If you're looking for reliable Hawaii vehicle shipping at the best rates available, look no further. 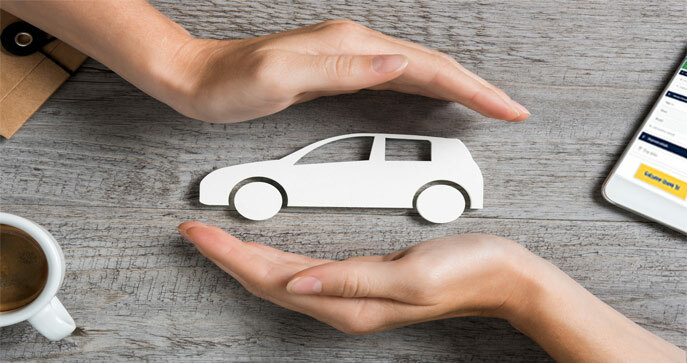 Our goal is to make the relocation of your vehicle to or from the islands as easy and affordable as possible. We take care of the stateside trucking with service directly to/from your door on the mainland. 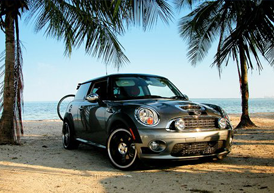 Save money and take advantage of the lowest available Hawaii vehicle shipping rates around. 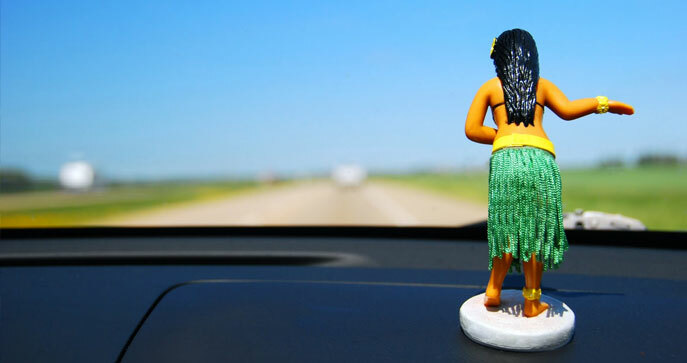 Click a state below to get more information about shipping a vehicle between that state and Hawaii. Direct service to and from any location on the mainland.